It appears that we have some grains that are ‘super’ according to the blogosphere, now I am not necessarily a fan of super foods which are proposed to be better for you than standard foods, but it is great for people with food intolerances, allergies or autoimmune conditions to have more of a choice in grains. So an increase in the range of these foods might be a good idea. So what is the low down on these newly promoted grains compared with standard grains? This grain is essentially toasted wheat using early harvested green grain. The grain is harvested early before it has fully ripened. This results in a higher protein content than wheat and the grain has a really nice texture and a nutty flavour it is based on durum wheat species. 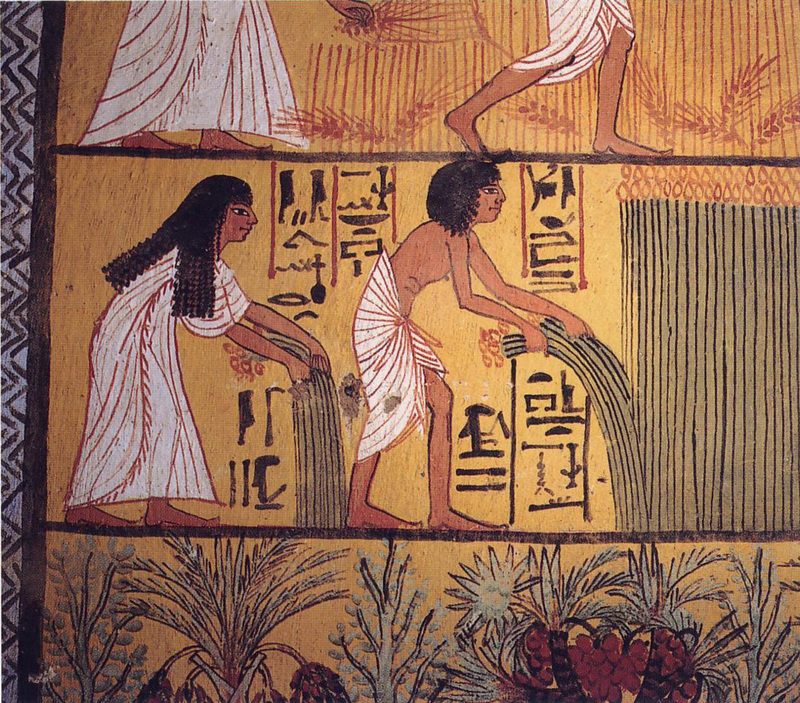 The grain has been produced in the middle east for some considerable time, it is an ancient grain! Therefore we are being sold a product, likely at a premium, that has been cultivated for many years. It is not the choice that anyone with a wheat allergy, wheat or gluten intolerance or people with coeliac disease should consider, therefore perhaps it isn’t as ‘super’ as you might first imagine! 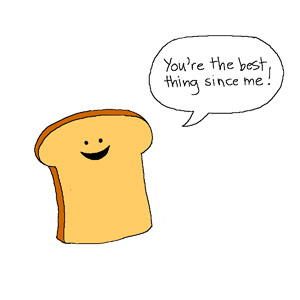 It is higher in protein therefore may be higher in gliadin (gluten type protein found in wheat.) It might also be higher in resistant starches, good for those people who want to have a high fibre product to improve gut transit, but certainly not a perfect choice for those with digestive problems. Could this grain be the answer, a true super grain? Actually quinoa is not a grain as such. It has all the essential amino acids (building blocks for protein) that are required for health, so it is an excellent choice for vegans to ensure that the proteins needed in the diet are consumed. It is also good for people who have coeliac disease and irritable bowel syndrome and those who have a wheat allergy (labels still need to be checked for contamination unfortunately) Getting more interested? I certainly am, however the only drawback is the expense of the flour – a whopping £5.75 per kilo, wow. As a grain it can also be challenging to produce recipes using the product, but it does taste nice when done well. I have not yet tried cooking with the flour, I can’t get over how much it costs. If anyone can find a cheaper UK source I might be tempted to send for some and give it a try for you. Despite it’s very confusing name this grain is not a wheat grain, it is related to rhubarb. Again this grain has a similar level protein to wheat at 12% and contains 90% of the amino acids needed for health. This grain makes great pancakes but I have not had the experience of using it to cook other recipes. Buckwheat can cause allergies in its own right and single cases of anaphylaxis have been reported in literature, but it is likely a rare occurence, more prevalent in countries that use it as a staple food. It is a great choice for those with coeliac conditions and wheat allergy. Again this is an ancient wheat grain containing a lower level of fermentable carbohydrate however spelt pasta is not lower in FODMAPs – just the flour. This needs to be 100% spelt and it is better to choose bread made from spelt that has been made using the sourdough process. I have cooked with spelt flour and dishes produced have a nice texture and I have not had any failures with this flour. It could be a choice for those who have problems with fermentable carbohydrates but those with wheat allergy, gluten intolerance or coeliac disease should avoid this grain. Unfortunately there is a lot of misinformation about this grain, in general by people who do not understand the requirements of the gluten-free diet. People can believe it is suitable for those with coeliac disease because it has a lower level of gluten, however it is NOT gluten-free. I am not aware of any published information on what level of gluten needs to be avoided for those with gluten intolerance, therefore this flour may need to be avoided by those people with non coeliac gluten intolerance also. Codex wheat has been developed to replace wheat flour for people suffering from coeliac conditions, it is used in the UK by manufacturers of gluten free foods and generally for foods available on prescription, although its use in foods generally available to all is growing. The gluten content of wheat is processed by washing to remove the gluten and the wheat is then tested to ensure the content of gluten does not exceed guidelines. The benefit of codex wheat is that the texture of foods using the flour is a close approximation to those of normal wheat and therefore palatability is improved. It could contain fermentable carbohydrates, although what effect the washing process has on fermentable carbohydrates is not known for all available supply, the amount of fructans it contains depends on the type & processing of the bread, so it might not be a good choice for those with fructans intolerance. A recent research report by Whelan (2011) tested the fructans content of codex wheat and found variable amounts. It does contain wheat therefore it is not suitable for those who have wheat allergy. Teff is an ancient Ethiopian grain that is gluten-free. It is widely used in gluten-free flour mixes and is a good choice, contains 13% protein and again an excellent amino acid profile, containing all the essential amino acids. The fructans and fodmap content of Teff is not known, but it is generally used in flour blends and gluten-free breads are generally tolerated by most people following the Low FODMAP diet although it has not be tested for FODMAP content. Tricale is a mixture or hybrid of wheat and rye grain. It is therefore not suitable for people with coeliac disease. The amount of fructans it contains is unknown, therefore it’s suitability for the low fodmap diet is unknown, however rye has high levels of fructans so it is probably best to avoid this grain. 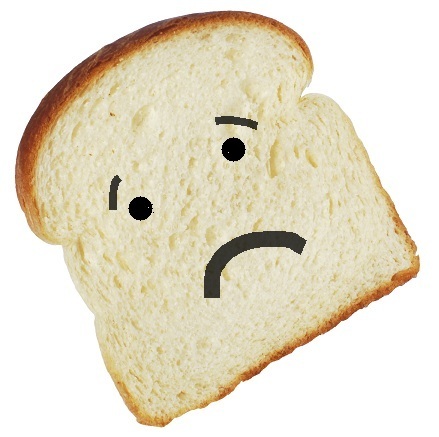 A Wiki article suggests the protein content is higher than wheat but the glutenin content is lower, but this does not mean it is suitable for use for those who have problems with wheat. Again fructans content is not available for this grain. Thanks so much for the link to my post. Hope you have a great weekend!